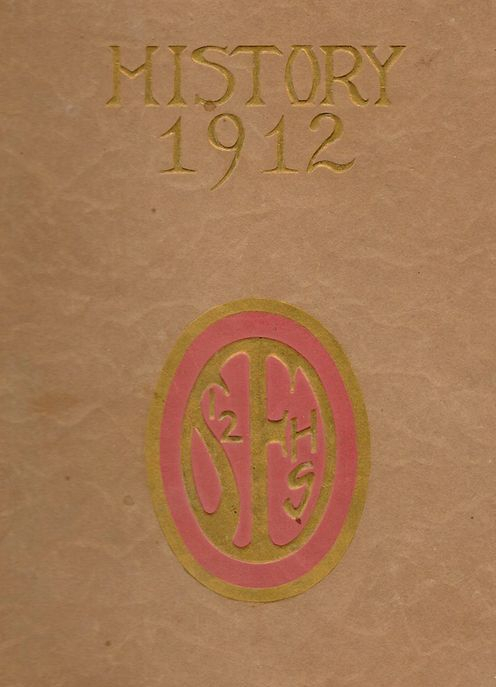 Below are a few yearbooks available on-line.A near-complete set of yearbooks is found at the Washington Pavilion. If you wish to examine a particular yearbook, please contact the Pavilion where you will be directed to a WHSHC member who will find a time you can come to the Pavilion and, under supervision, examine a yearbook. There is a shortage of some years. We need yearbooks for the following years. 1910-12, 1915, 1917, 1931-24, 1952, 1964-69, 1971-72, 1976, 1978-81, 1983-84. Books can be dropped off at the Washington Pavilion, or mailed to the pavilion with forward to the WHSHC. Click on the yearbook title for full book. 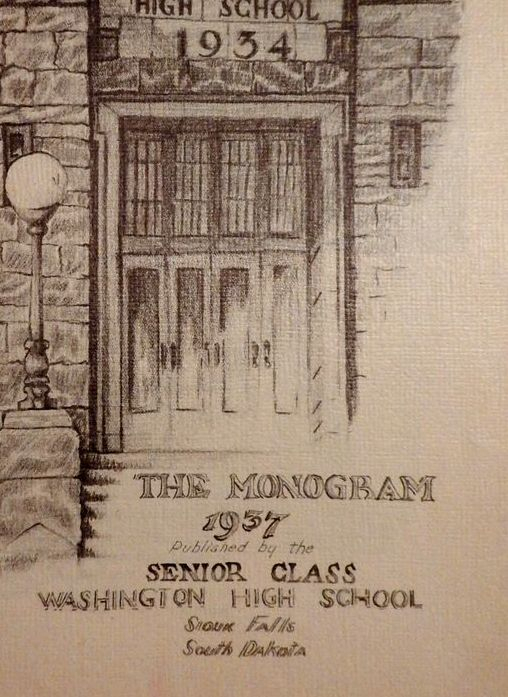 The 1937 yearbook is unique among all WHS yearbooks in many ways: It had many classic hand drawn illustrations; its cover was a rendition of the quartzite building and was raised to give it a three dimensional look and feel; each page was edged in illustrated quartzite, and the inside of the covers were illustrated blueprints of the building. 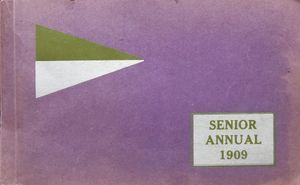 Due to these unique features, the yearbook is considered by many as the most innovative of all WHS yearbooks. 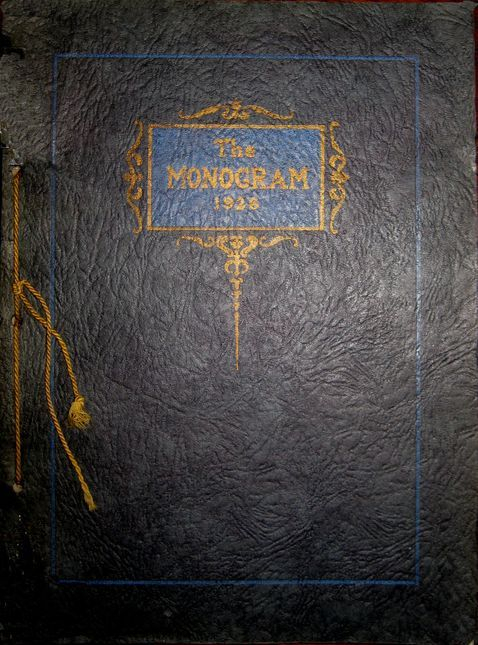 Click on the drawing below for a few of the pages of this interesting yearbook.